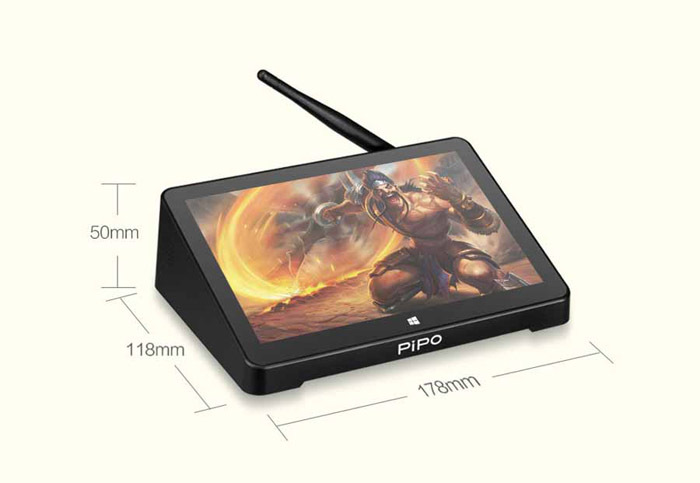 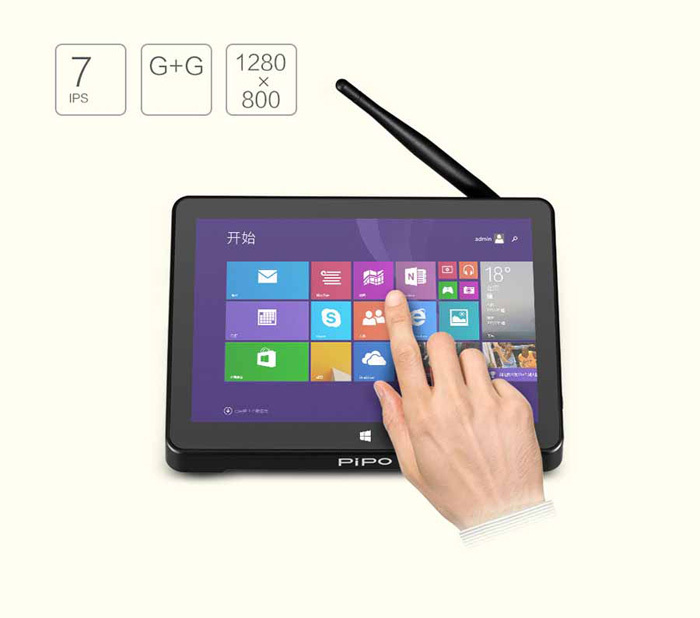 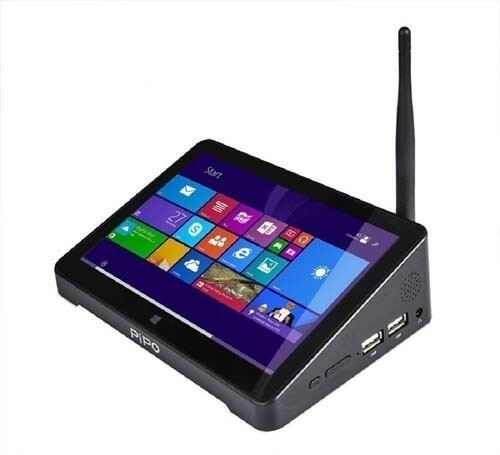 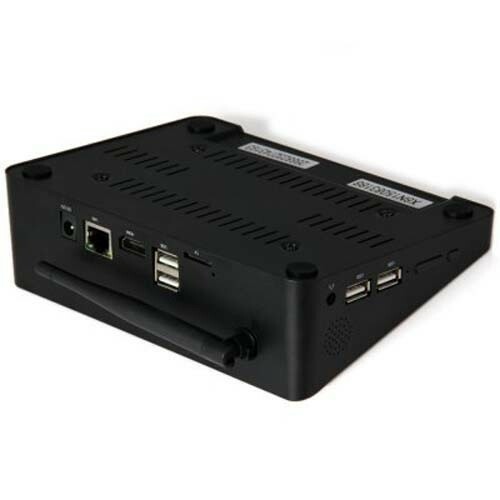 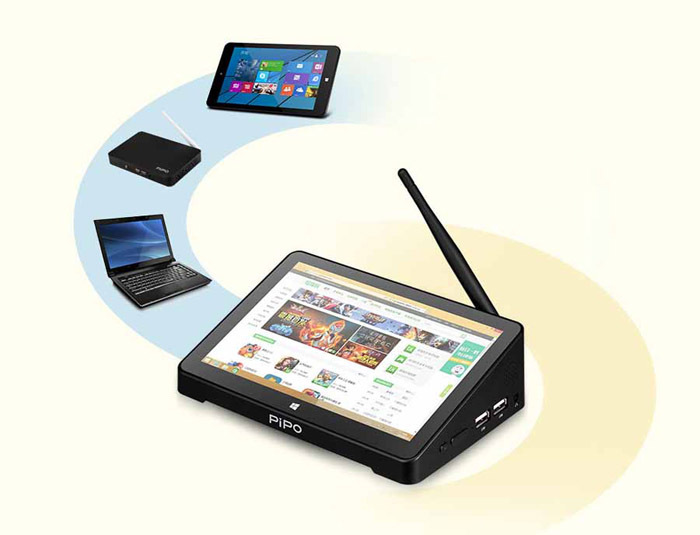 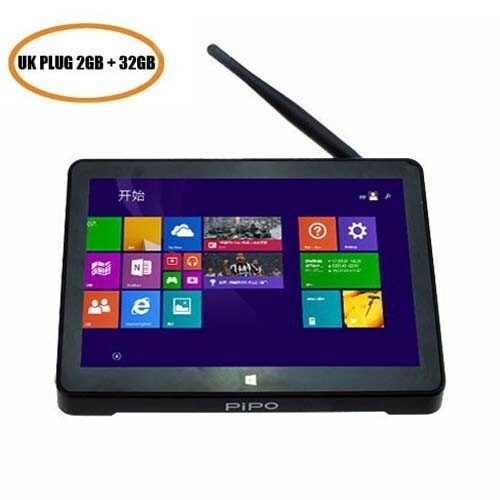 PiPo X8S Dual OS Mini PC TV Box builds in 2GB RAM + 32GB ROM, has 7.0 inch LCD Screen with Intel Z3735 quad core processor, and runs Windowns 10 and Android 4.4 dual operating system. 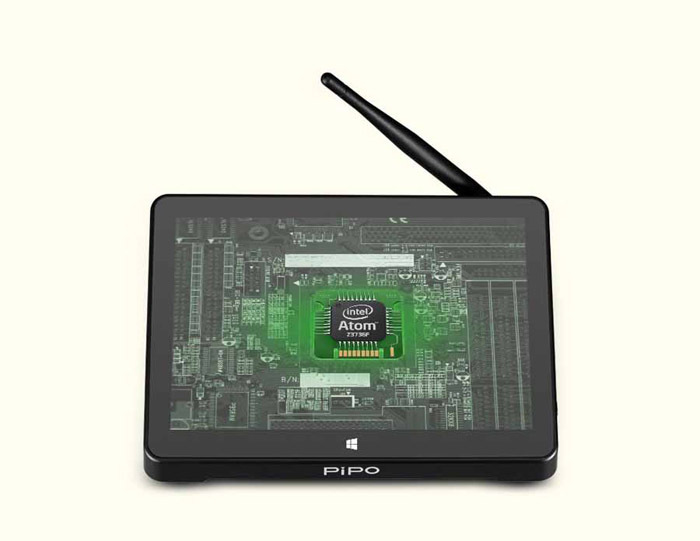 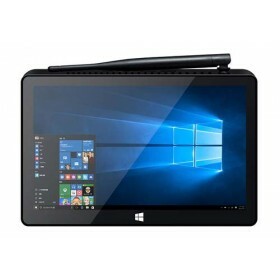 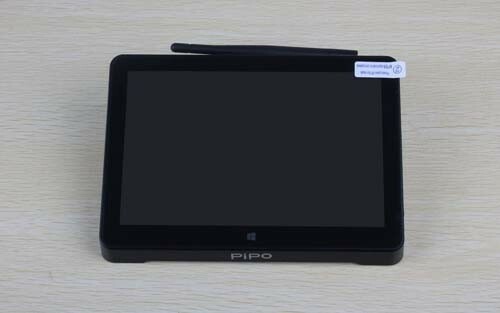 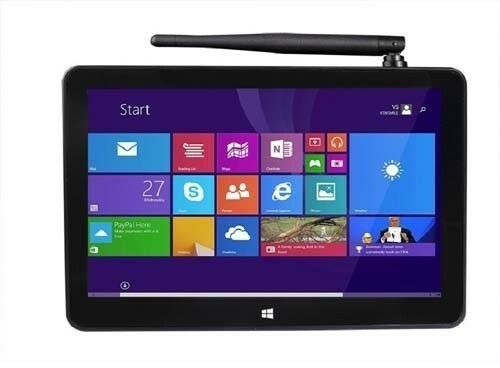 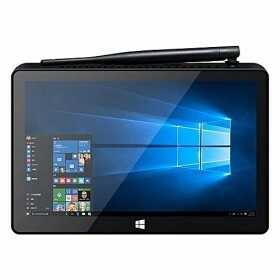 PiPo X8S Dual Boot TV Box use 7.0 inch LCD Screen with 2GB RAM + 32GB ROM, Intel Z3735 quad core processor, and comes with Windowns 10 and Android 4.4 dual OS. 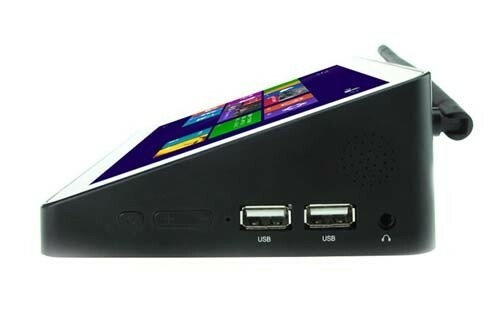 Can i use micro with earphone jack? 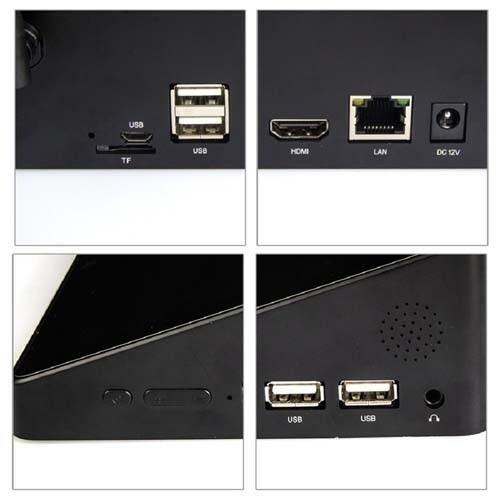 You can use 3.5mm earphone jack.